Features detailed information / colour images and often the poster artwork on the films mentioned on the front cover. Each magazine also came with a BONUS mini poster. 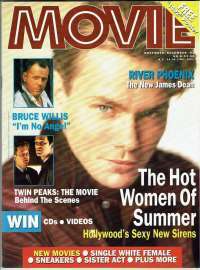 Movie Soundtracks,Flashback Stars, Video releases and Letters To The Editor sections are also included. Of particular interest is 'Collectors Corner'. A movie themed crossword is included,in these magazines that are for sale, they have not been used. 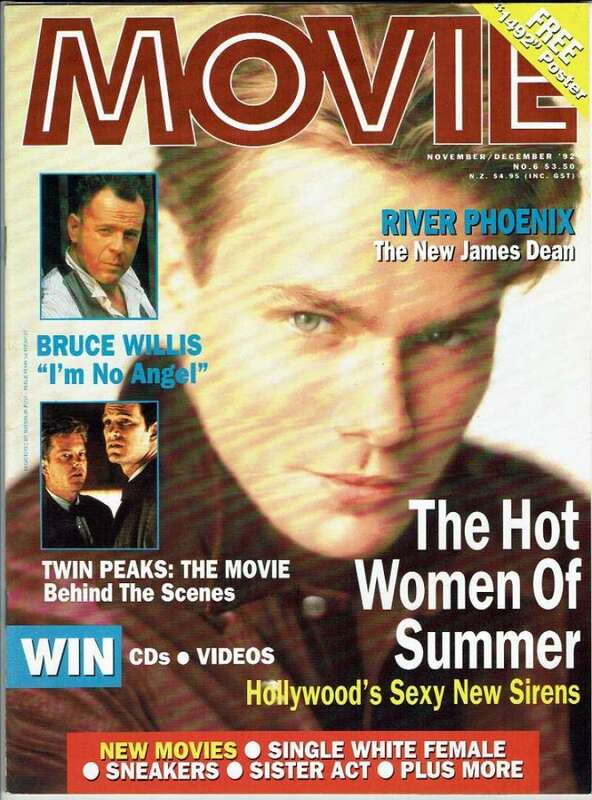 Films discussed include Sister Act / Sneakers / Raising Cain / Single White Female / Unlawful Entry / Radio Flyer and more.These magazines represent the vintage way movie collectors satisfied their love of the movies prior to the internet. Edge Wear / Stains: There is no damage to this magazine as the scan of this item might indicate.